Nissan provided a preview of the 2020 Rogue Sport due this fall at the 2019 Chicago Auto Show. Though not radically changed, the company’s subcompact crossover features new front and rear styling that is hoped will further differentiate it from its larger Rogue sibling. Styling tweaks include a revised hood, bumper, and V-motion grille in front, along with a new combination-light design in back. 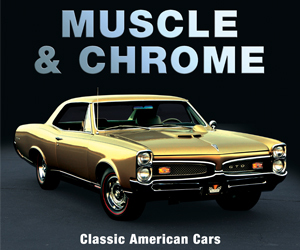 Also restyled are the 19-inch wheels shown above, and two new colors are added to the palette: Nitro Lime Metallic, and Monarch Orange Metallic. 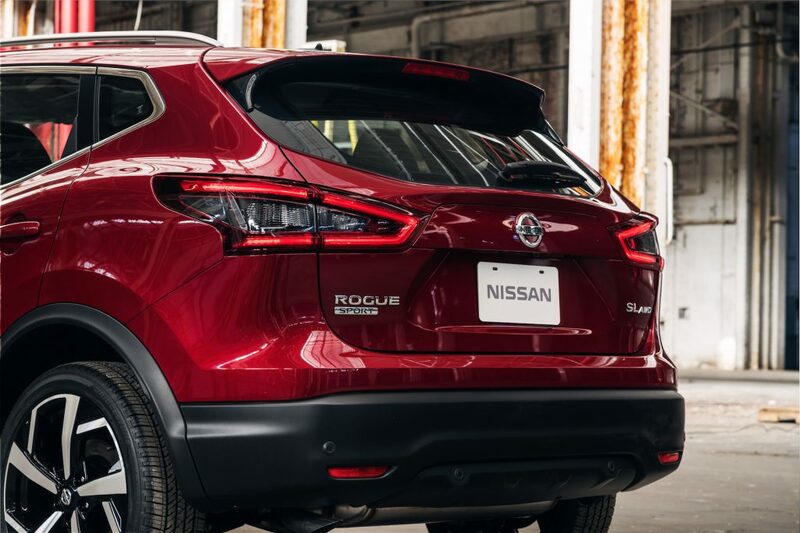 Newly standard on all 2020 Rogue Sports will be Nissan Safety Shield 360, which includes forward collision warning and mitigation with pedestrian detection, lane-departure warning, blind-spot and rear-cross-traffic alert, rear automatic braking, and high-beam assist. 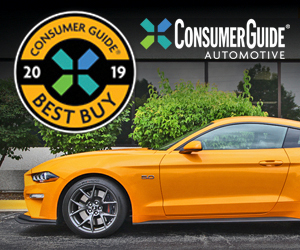 This joins Nissan’s already-standard Rear Door Alert System, which alerts the driver to check the rear seat if a rear door has been opened, along with standard Apple CarPlay and Android Auto. Continuing to be available is ProPILOT Assist, which can be set to activate the brake and gas automatically in traffic, and also to help keep the vehicle centered in its lane. Nissan claims the Rogue Sport’s styling updates give it a more “technical feel.” Maybe so. 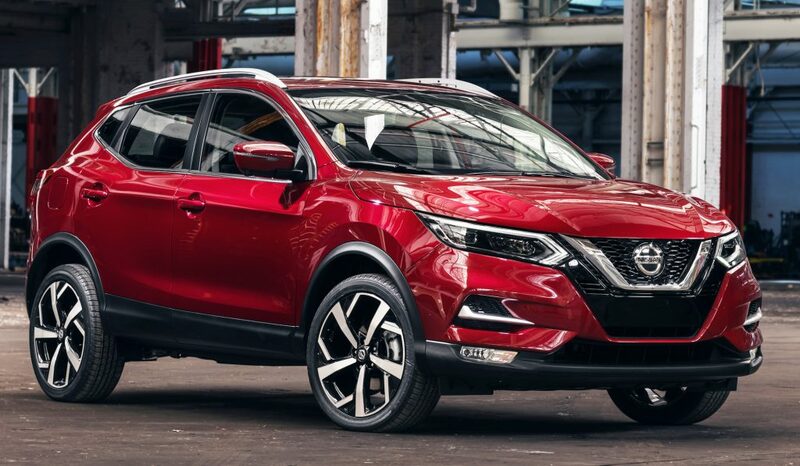 But the bigger news to us is that all versions get the important high-tech safety features included in Nissan’s Safety Shield 360 package, and the continuing availability of ProPILOT Assist gives the Rogue Sport a convenience feature few subcompact-crossover rivals can match. Written by: Rick Cotta on February 7, 2019.on February 8, 2019.